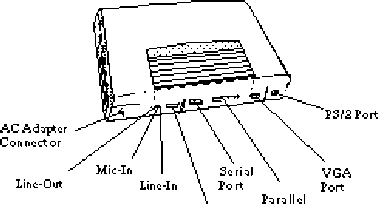 The Notebook is equipped with an external, bidirectional, ECC EPP compatible, 25-pin parallel printer port. 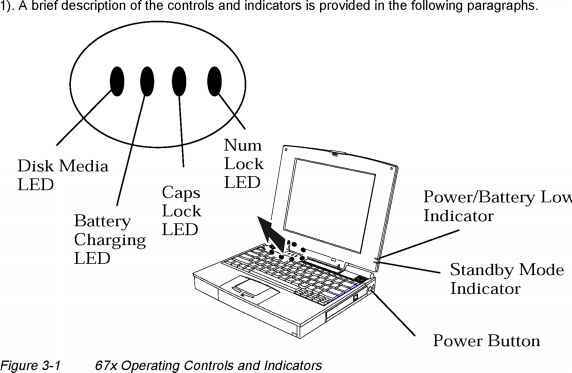 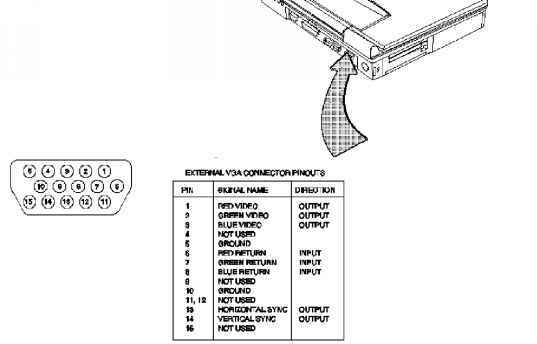 The connector pinouts and connector location are shown in Figure 2-4. 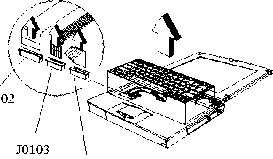 When used with a special cable, an external floppy disk drive may also be attached to the notebook via the parallel port. 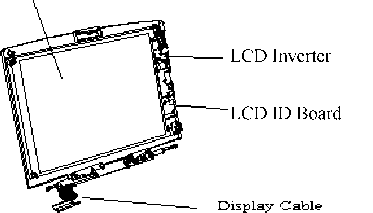 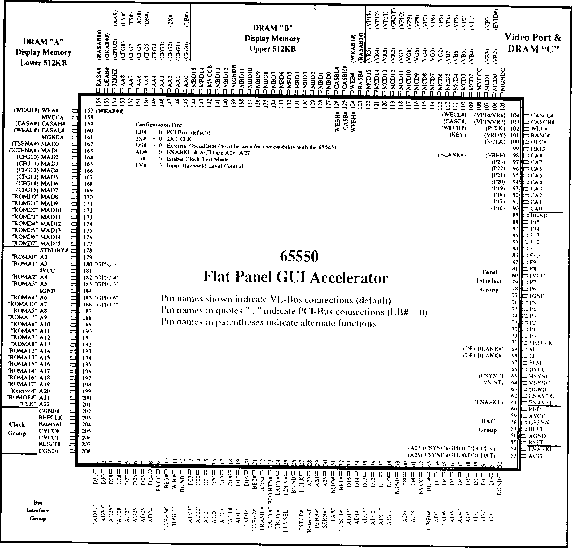 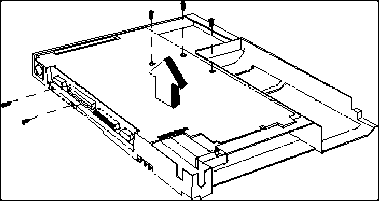 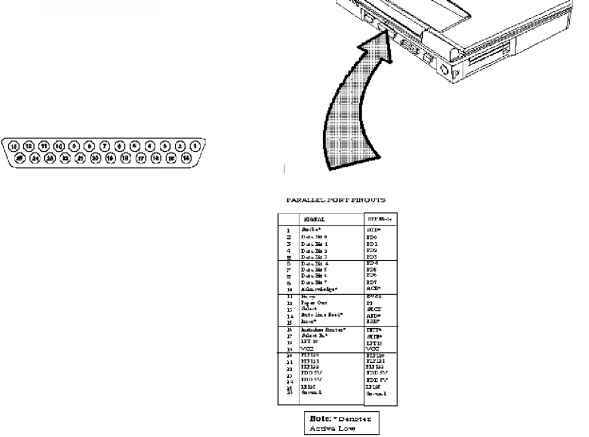 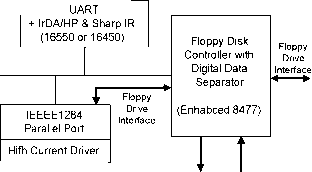 When a floppy disk drive is connected to the parallel port, the floppy disk drive in the Modular Bay is disabled, if present.